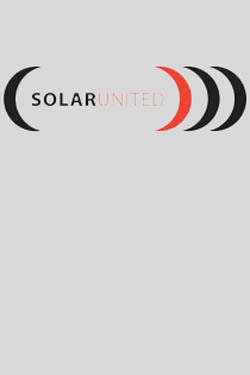 SOLARUNITED is the only trade association focusing on Quality, Reliability, Innovation, and PV Technology. 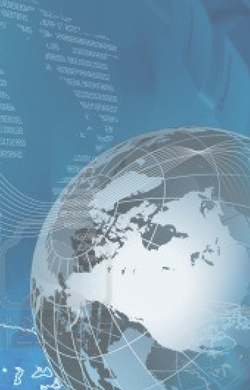 Previously known as the International Photovoltaic Equipment Association (IPVEA), today we are SOLARUNITED, now serving the mutual market interests of PV equipment technology manufacturers, module producers, project developers, financiers, consultants, service providers, law firms and other parties focused on the growth of solar energy. SOLARUNITED is continuing to grow and evolve to meet your changing needs, and it is through the active participation of our members that we are paving the path forward.